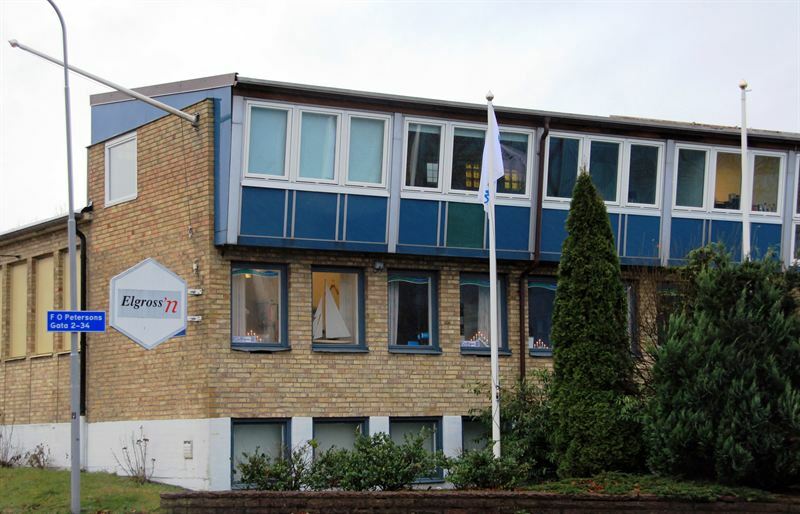 Kungsleden AB (publ) is purchasing two office and retail buildings in Högsbo in the Municipality of Gothenburg, for a total price of around SEK 56 m including transaction costs. The two properties have gross leasable area of around 6,700 sq.m. and rental value amounts to SEK 6.4 m. The largest tenants are Möblera huset and Elgross’n. “By purchasing these properties we will further strengthen our presence in Högsbo in the municipality of Gothenburg. The properties fit well into our property portfolio and Högsbo is an area with good development potential with its strategically beneficial location in Gothenburg,” commented Kungsleden’s Chief Executive Biljana Pehrsson. Completion is scheduled for 31 October 2013. Kungsleden AB (publ) discloses the information in this press release according to the Swedish Securities Markets Act and/or the Swedish Financial Trading Act. The information was provided for public release on 30 October 2013 at 1:00 p.m.